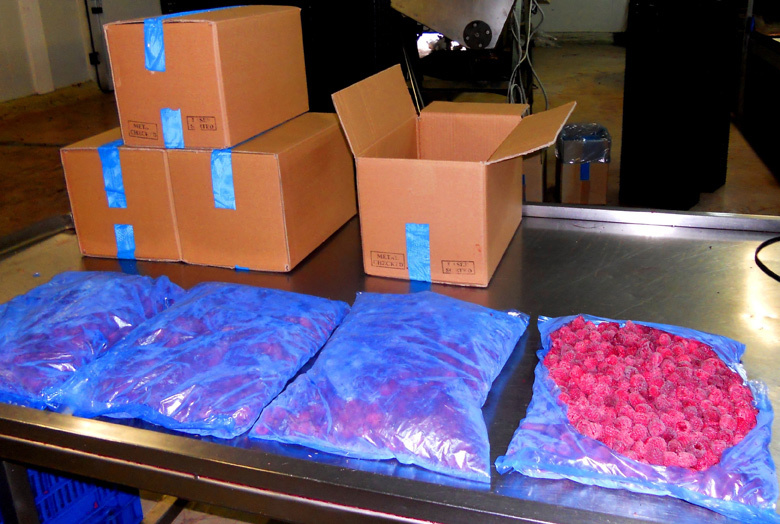 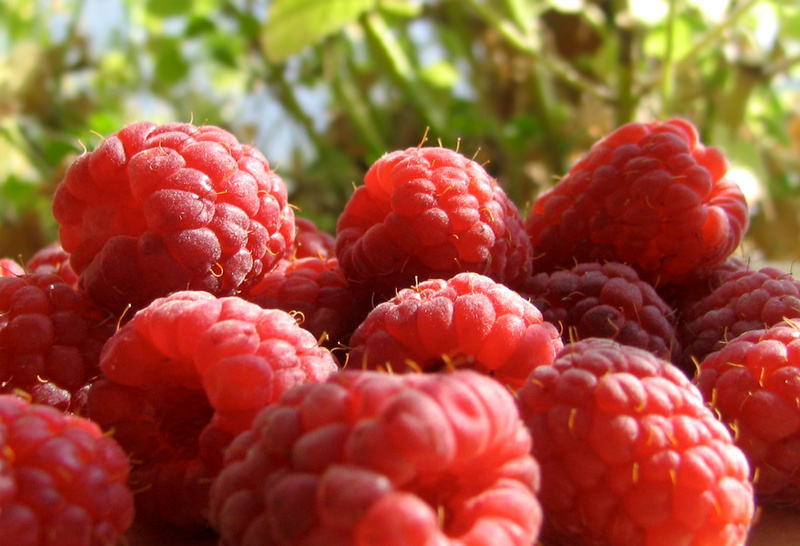 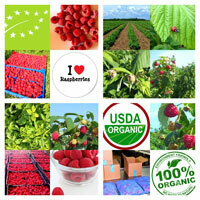 By using our experience and commitment, we provide you high quality certified organic raspberries at competitive price. Our expertise in processing and packaging management, have allowed us to make our products according to our customer’s specific requirements whether that be for retail, manufacture or foodservice. 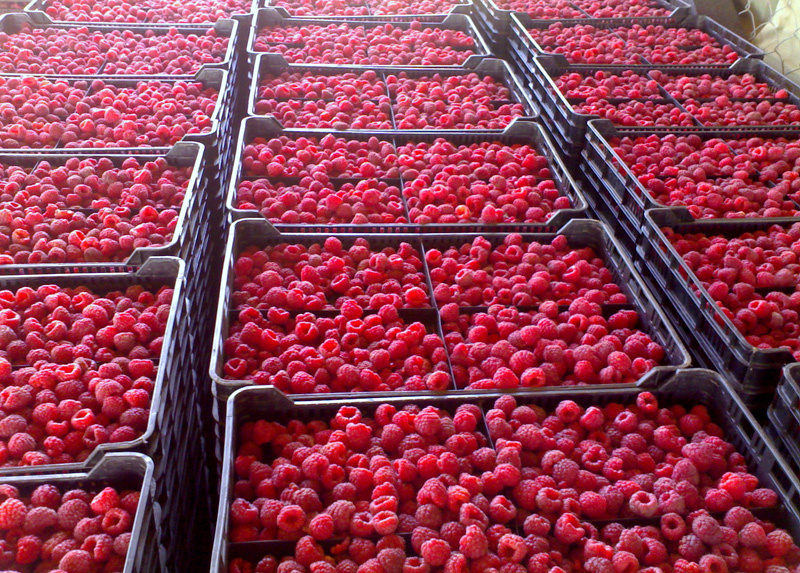 We know where to get the best fruit and vegetable inBulgaria, we also know that our customers expect the best quality from us. 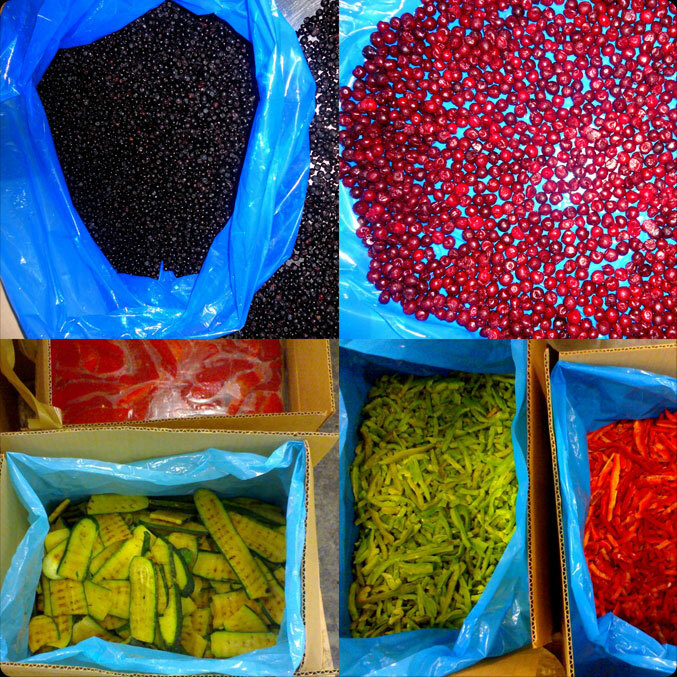 If you are interested in a product not listed here, contact us and we will be pleased to source it for you. 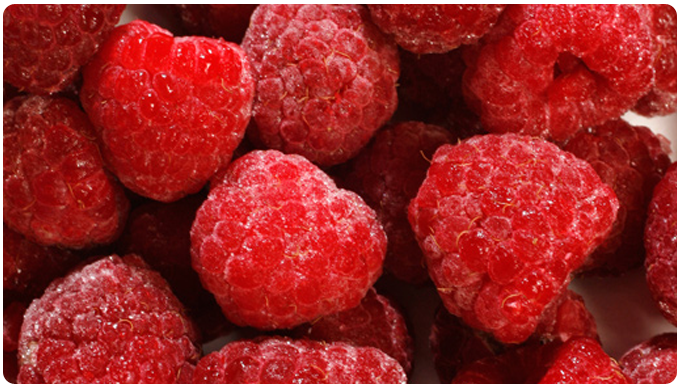 We can offer a wide variety of frozen fruit and vegetables. 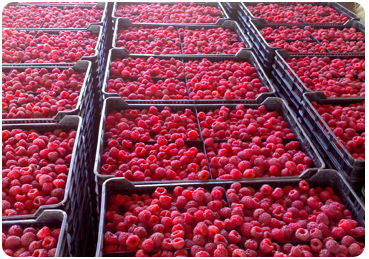 Please contact us if you need more detailed specifications or quotation.